Women's Baffler® XL Irons were designed with the intent to make golf easier for players seeking maximum game improvement and forgiveness in every club. 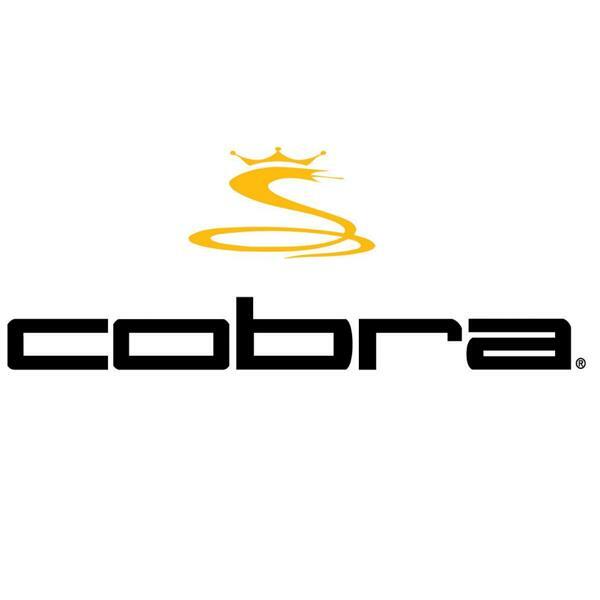 COBRA’S R&D team created an oversized face with a large progressive offset design to produce high trajectory and a forgiving, draw-biased ball flight. 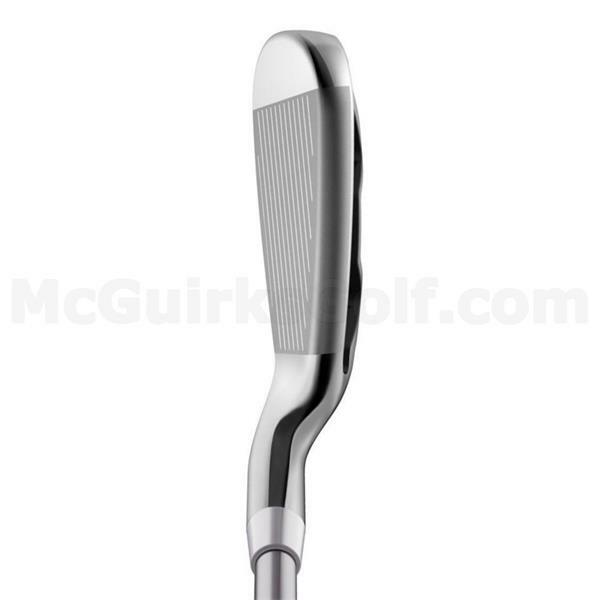 The wide sole and oversized rails promote smooth turf interaction (less turf drag), to deliver higher and longer easy distance from any lie. 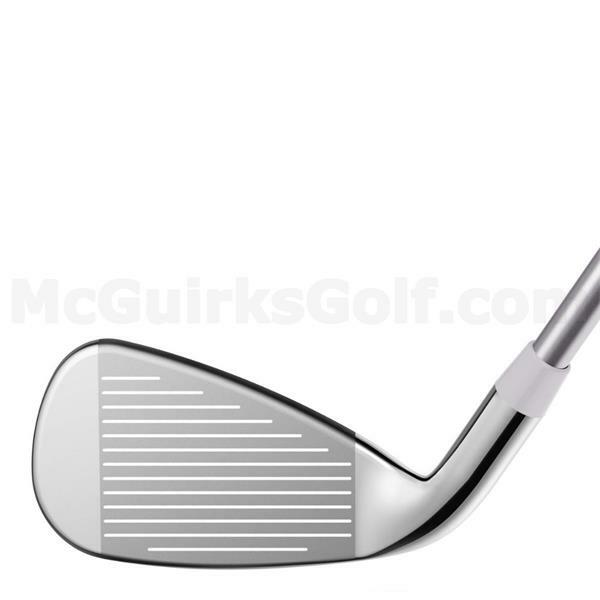 A deep undercut cavity behind the face pushes weight back, away from the face which creates higher MOI, to generate more ball speed and consistency across the face to maximize distance and accuracy. 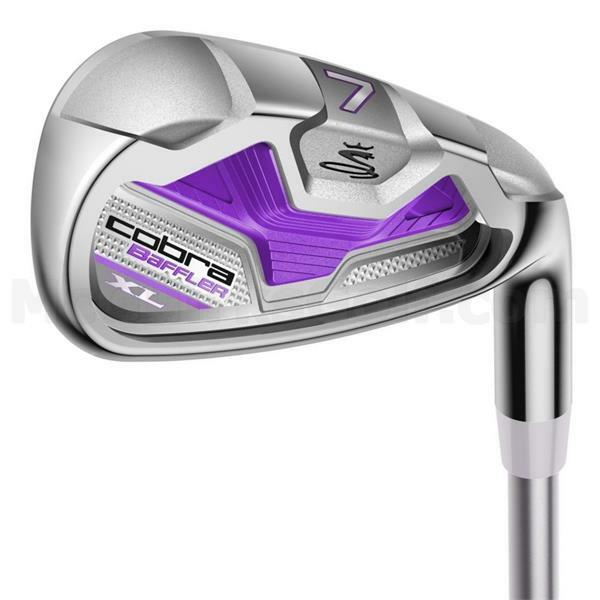 All of these technologies work together and give the golfer confidence at address, making the Women's Baffler® XL Irons the most forgiving and easiest to hit irons COBRA has ever created. DEEP UNDERCUT CAVITY: a larger unsupported face area delivers a greater trampoline effect for faster ball speeds on hits across the entire face. 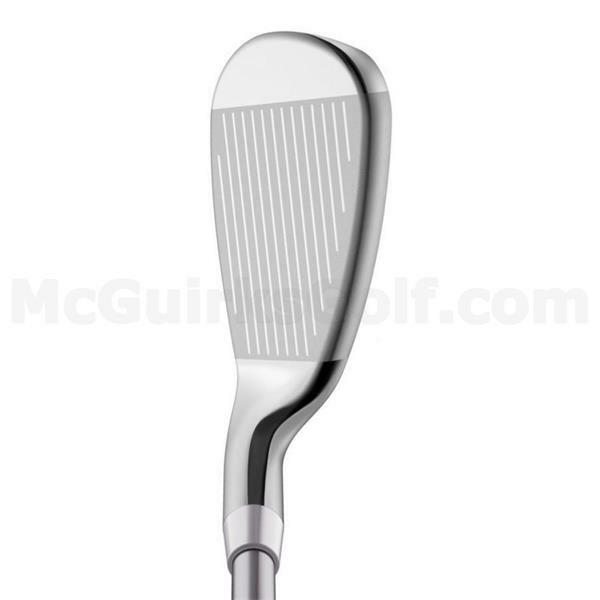 OVERSIZED FACE DESIGN: Large face with low cg design promotes high trajectory for easy distance from any lie. WIDE RAIL SOLE: oversized rails are engineered to deliver improved turf interaction for consistent distance from anywhere on the golf course.